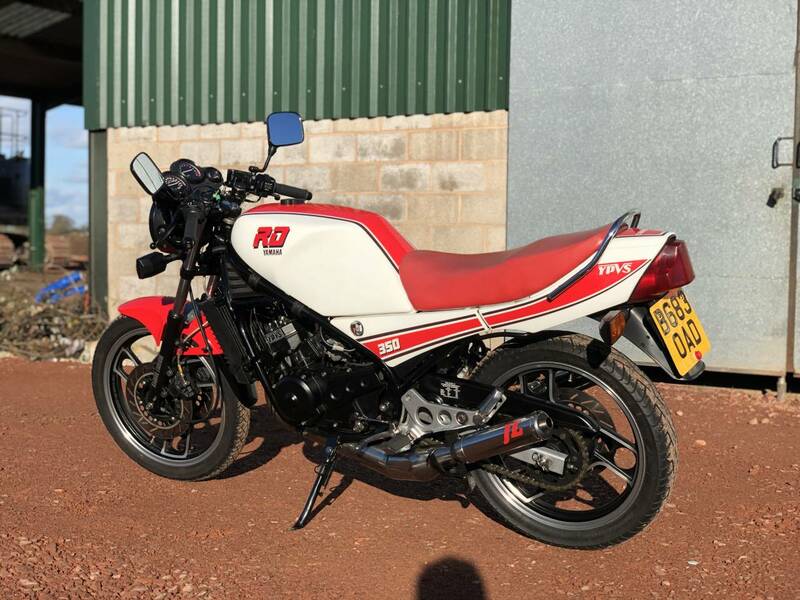 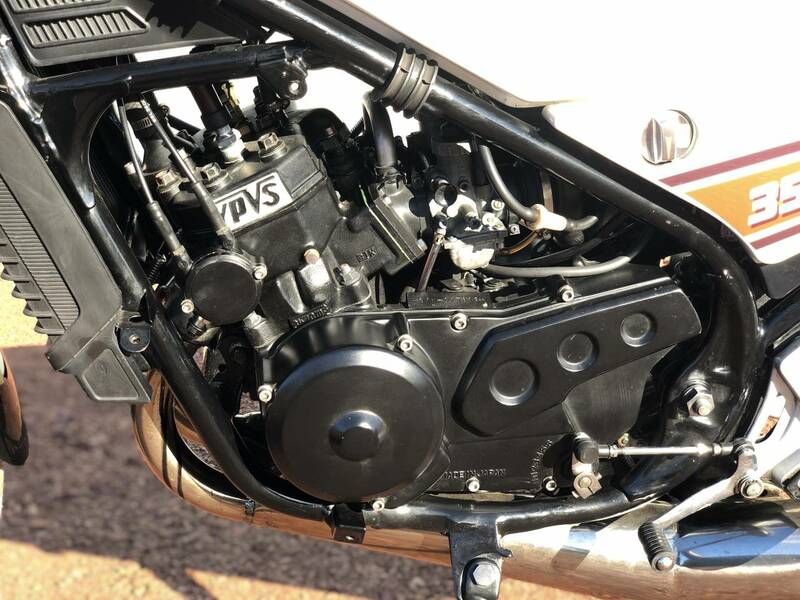 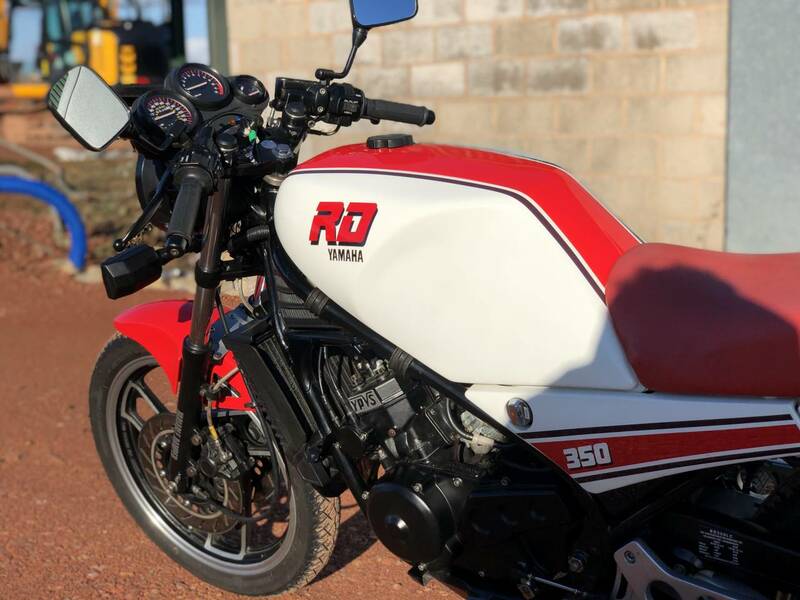 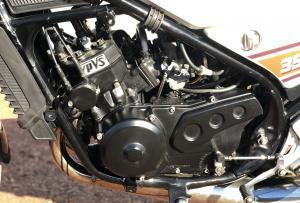 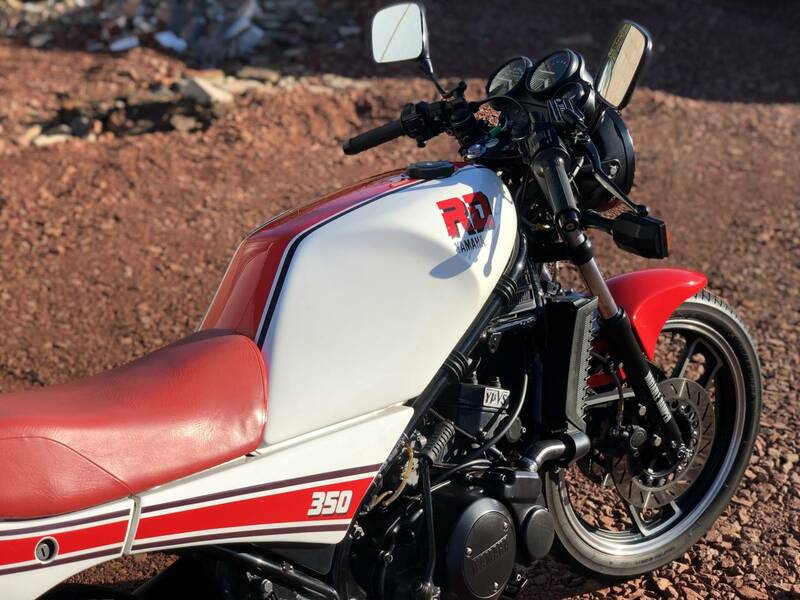 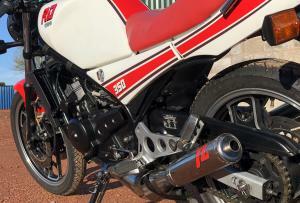 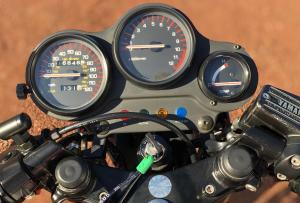 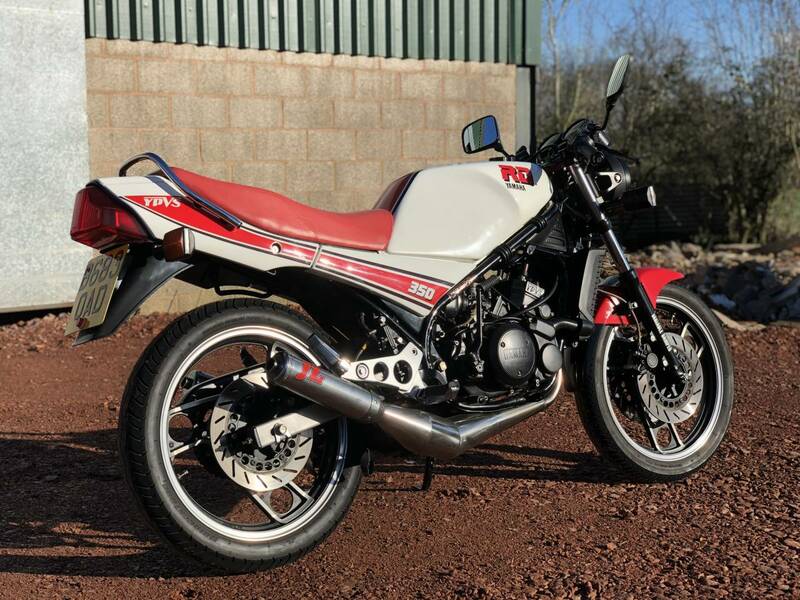 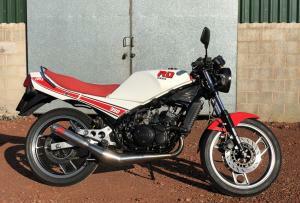 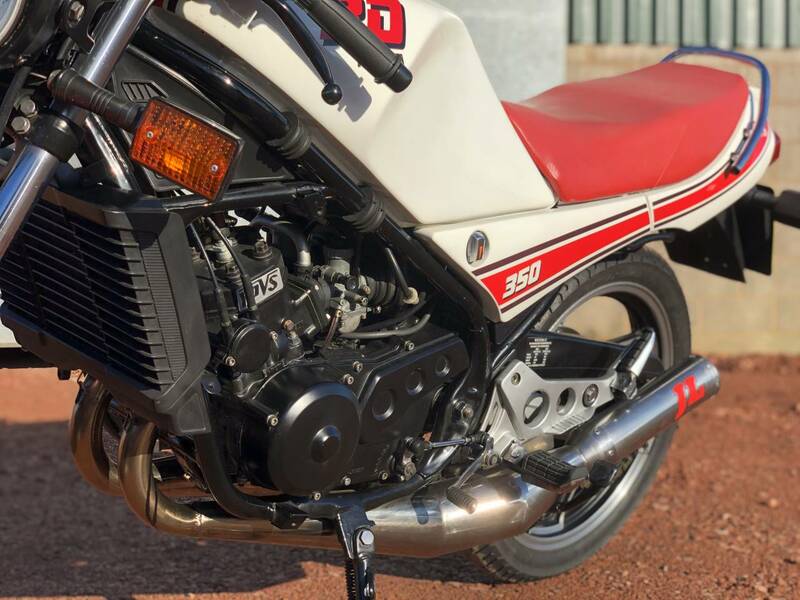 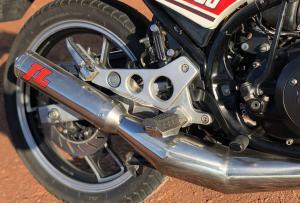 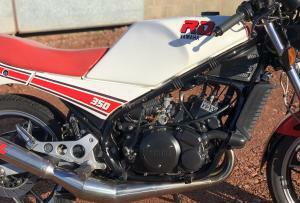 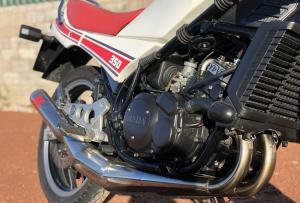 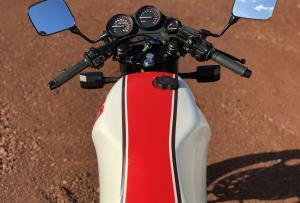 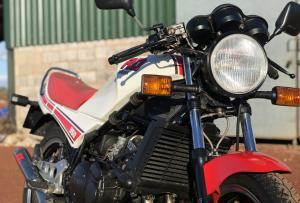 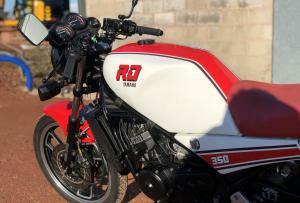 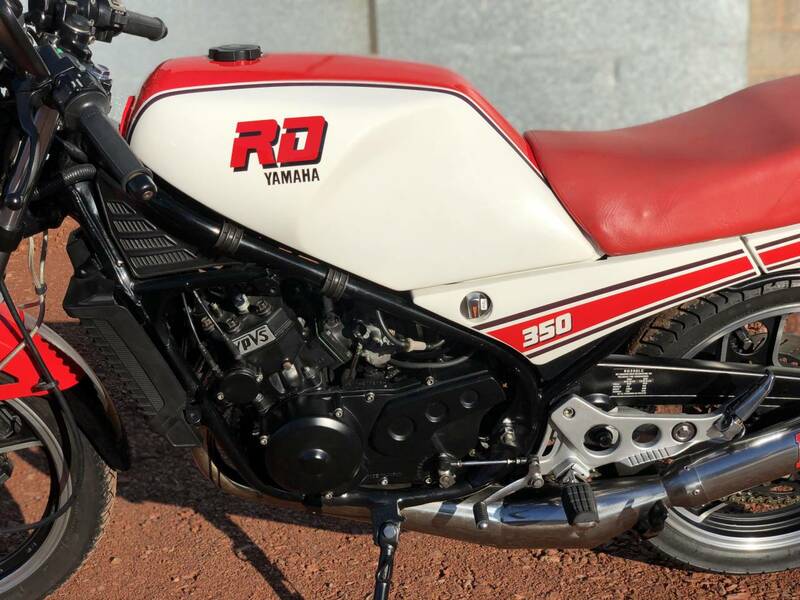 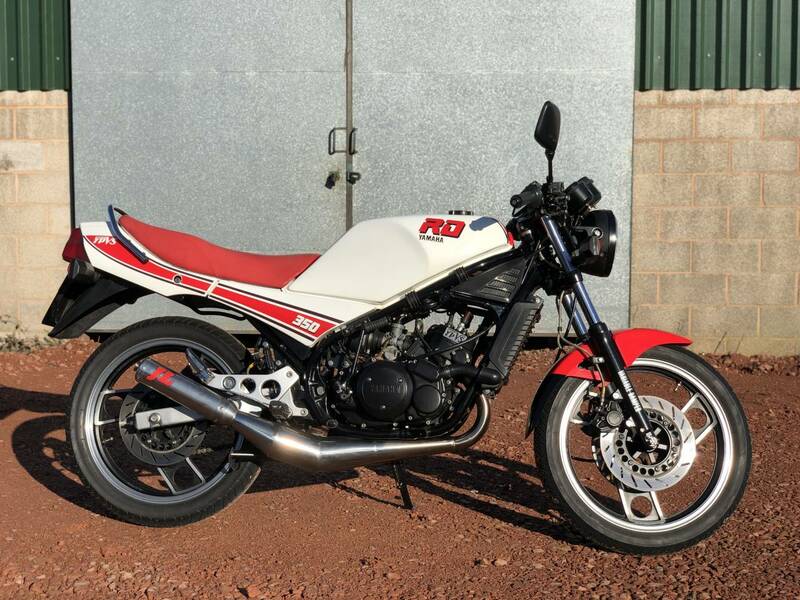 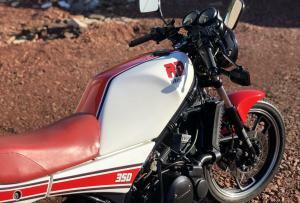 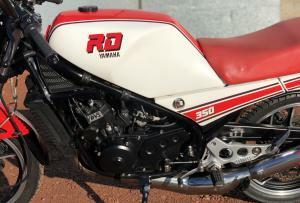 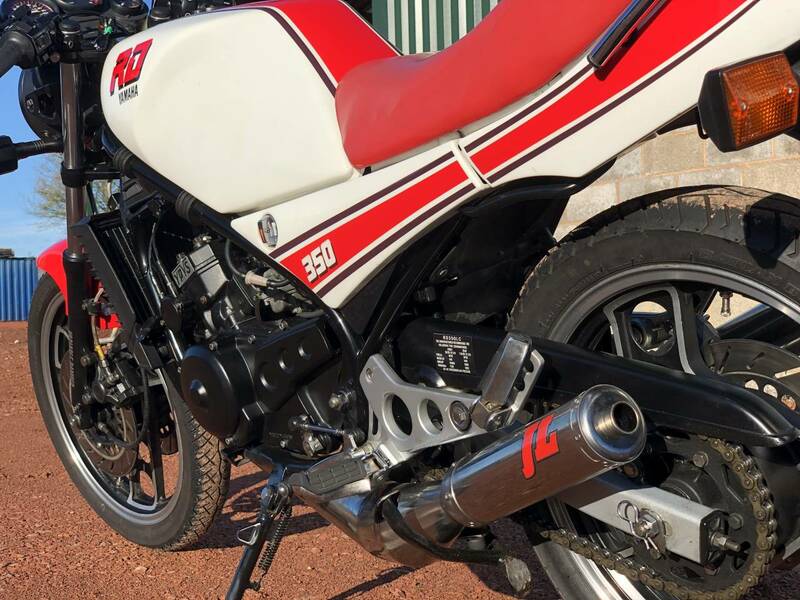 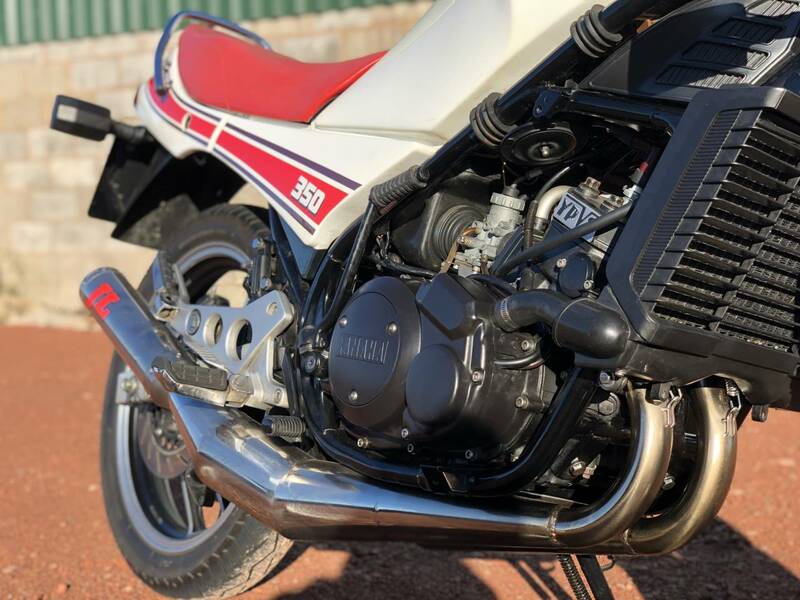 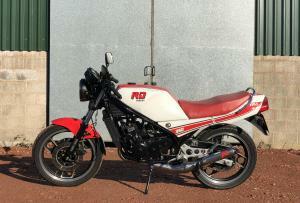 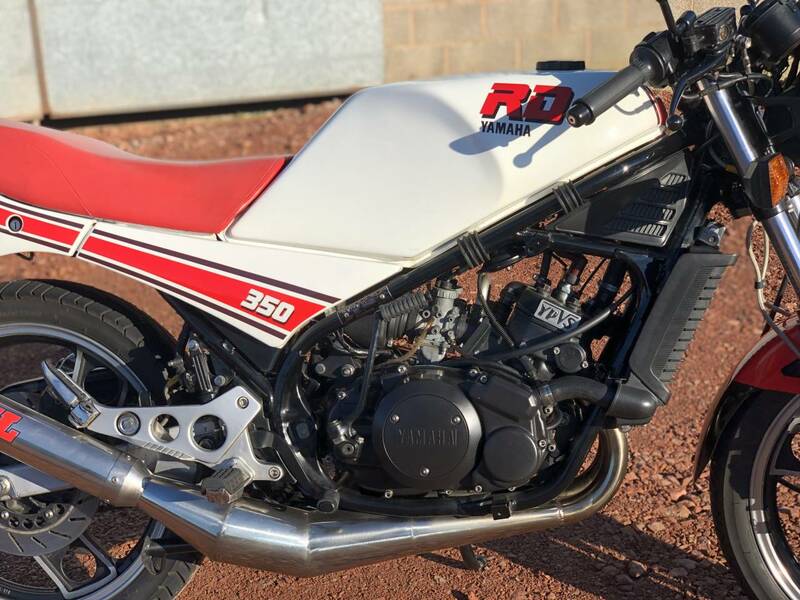 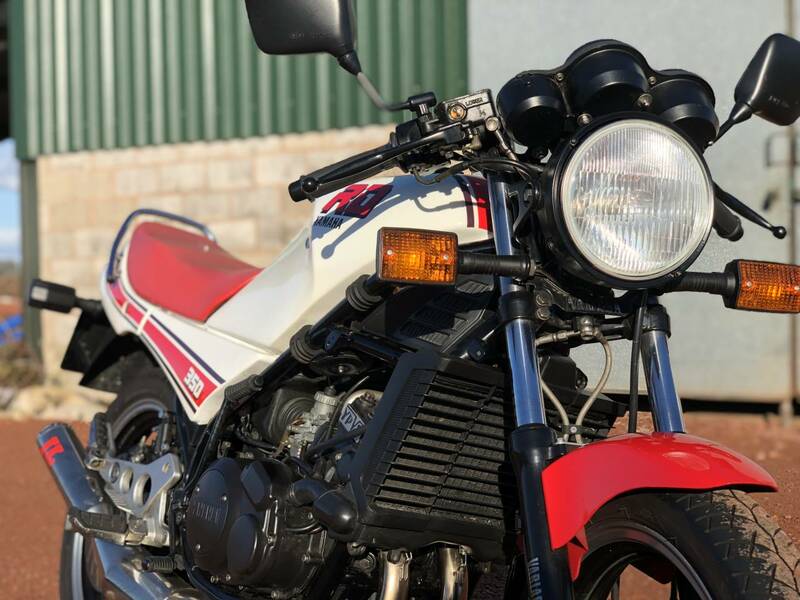 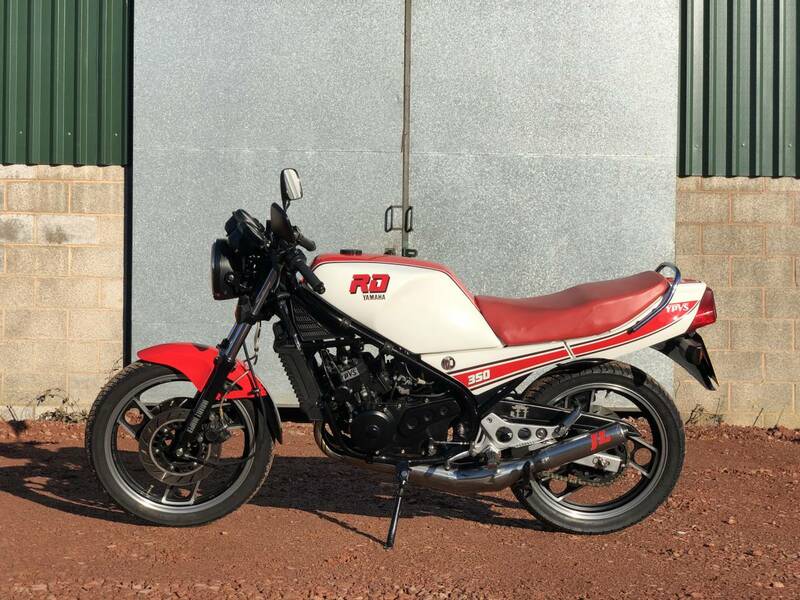 1985 Yamaha RD 350 YPVS N1. 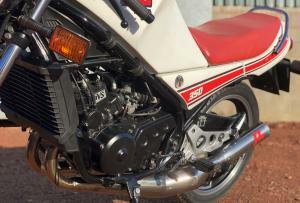 A Matching Numbers UK Example. 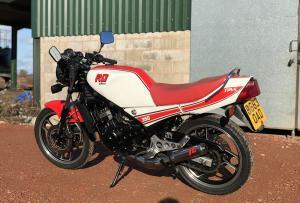 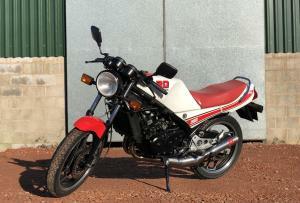 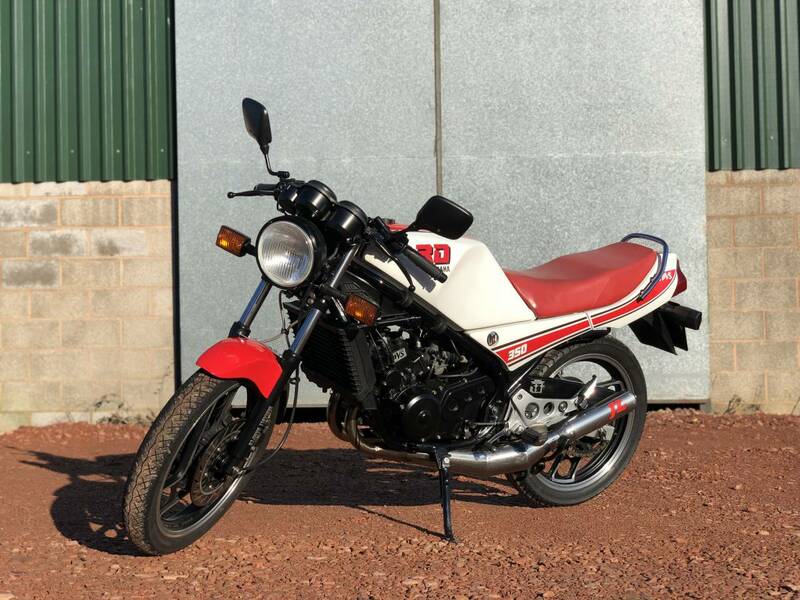 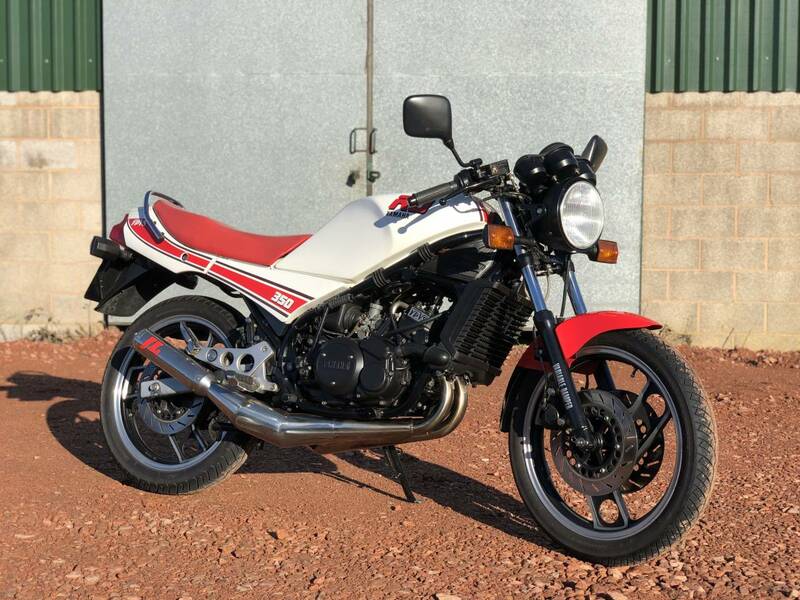 In excellent condition having been fully restored by the previous owner. 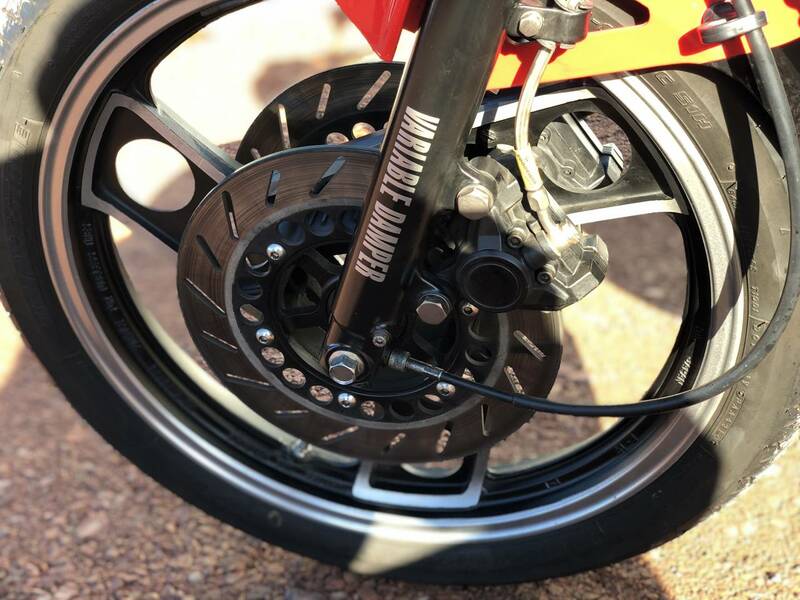 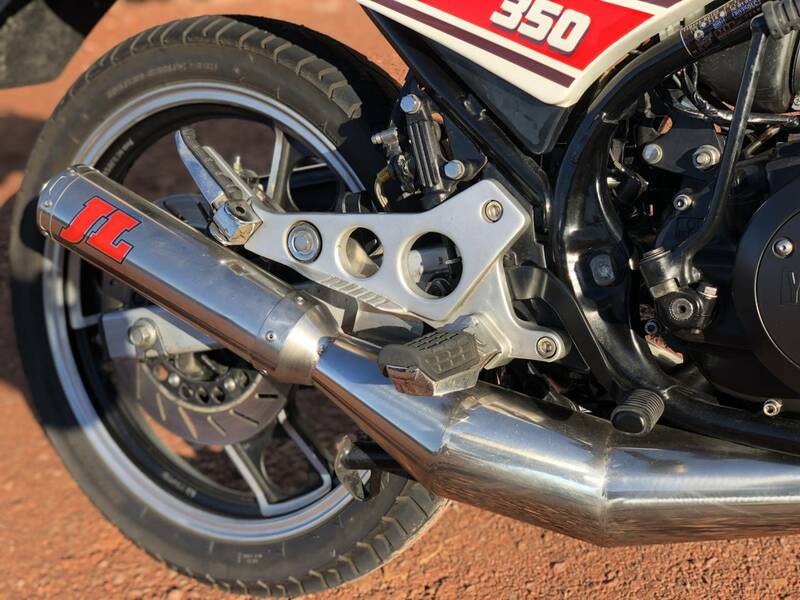 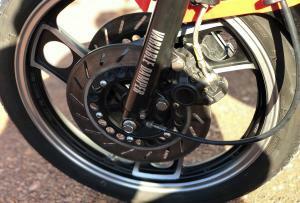 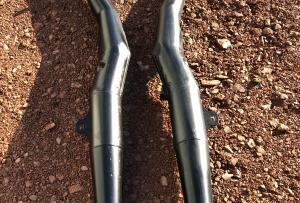 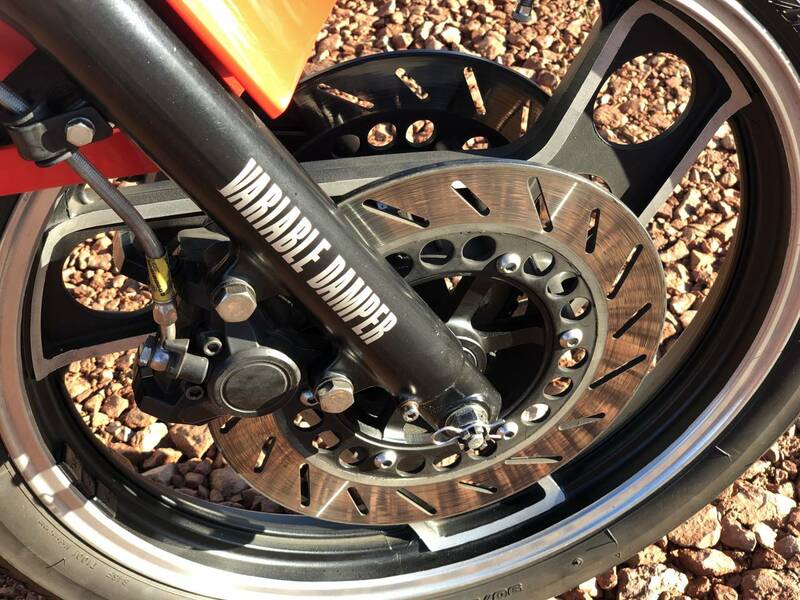 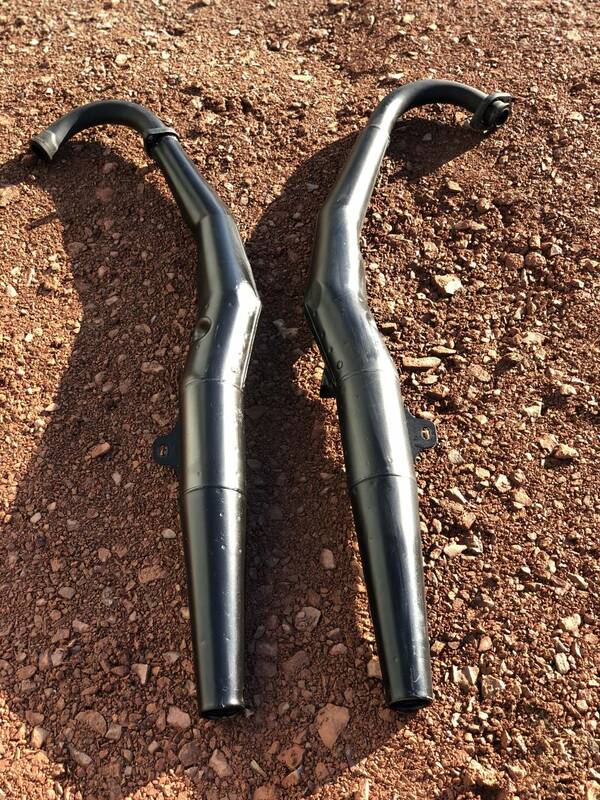 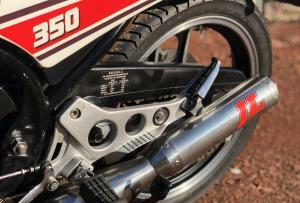 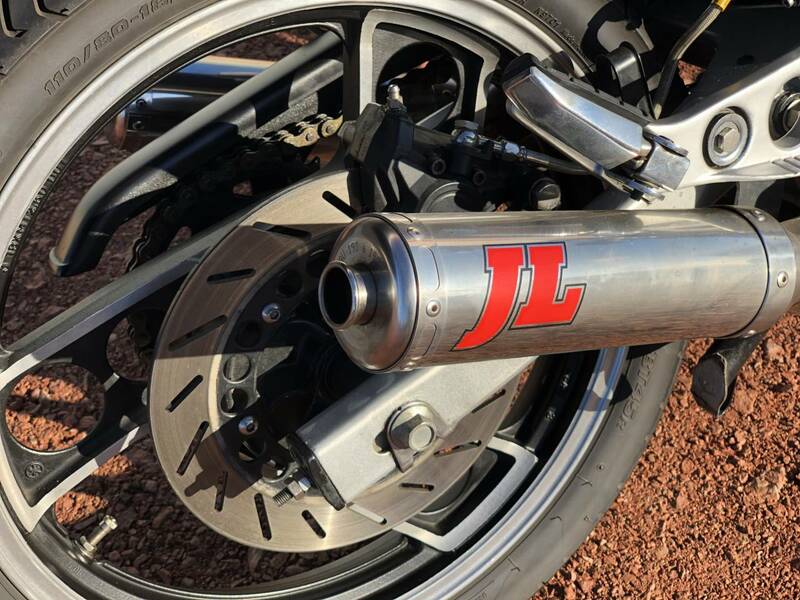 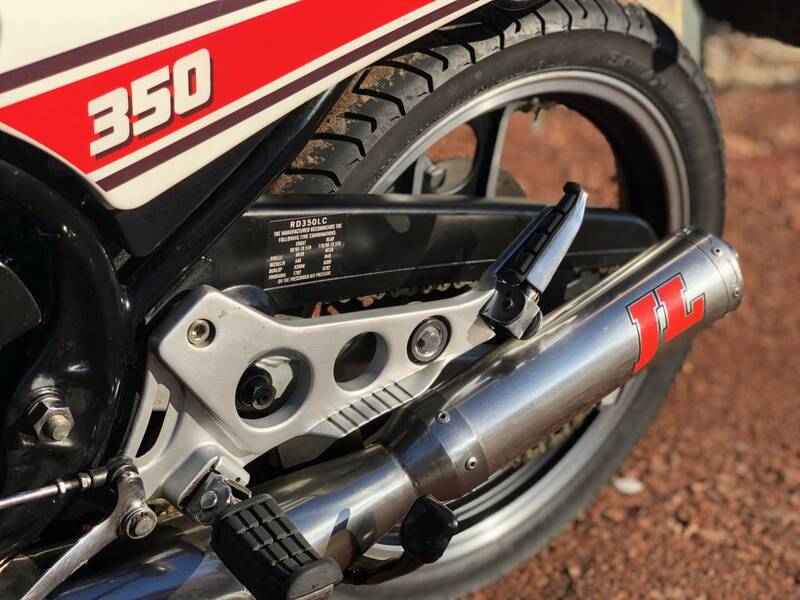 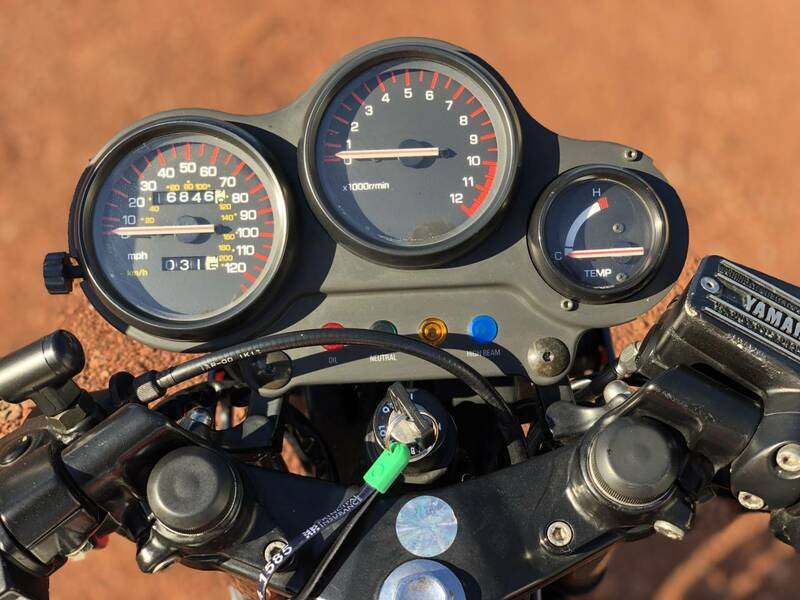 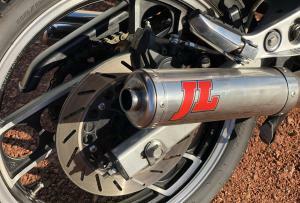 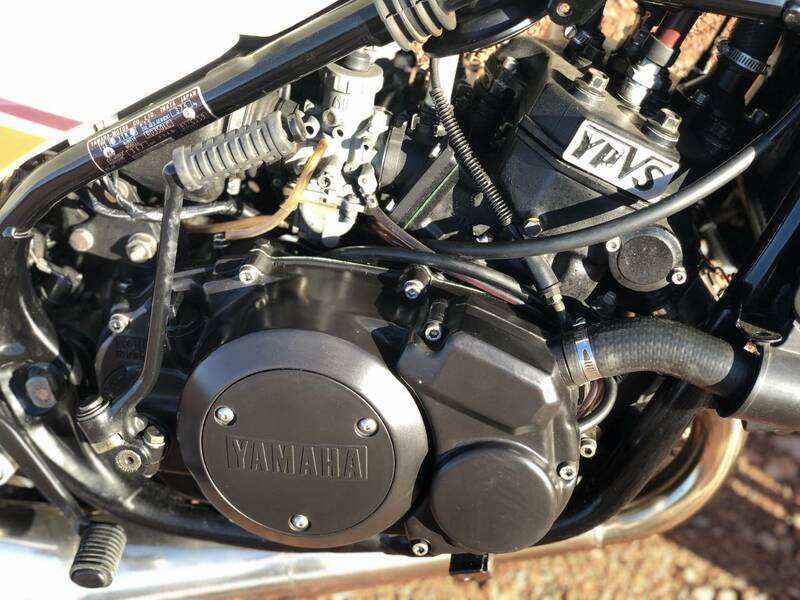 The bike has a Nitron rear shock, Race Tech fork kit and Zeelatronic Progamable ignition also Jim Lomas expansion chambers and original exhausts. 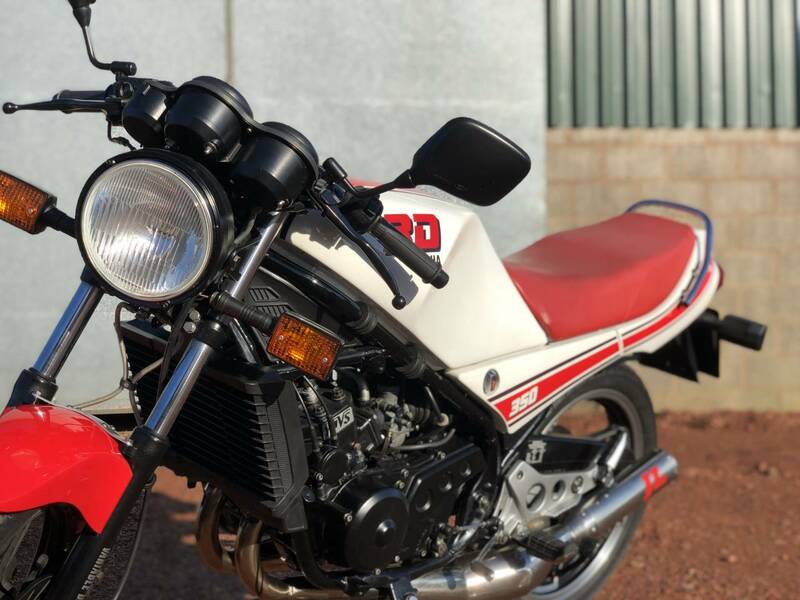 Only 16000miles on the clock. 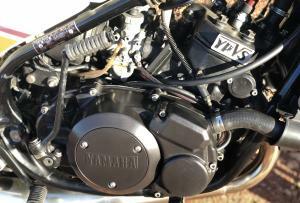 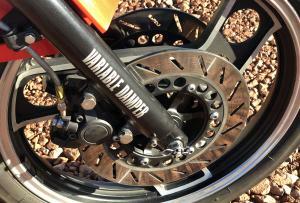 The engine is smooth and powerful as seen in the video. 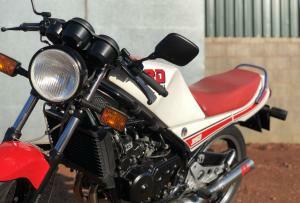 Ready to ride and enjoy also an excellent Investment.